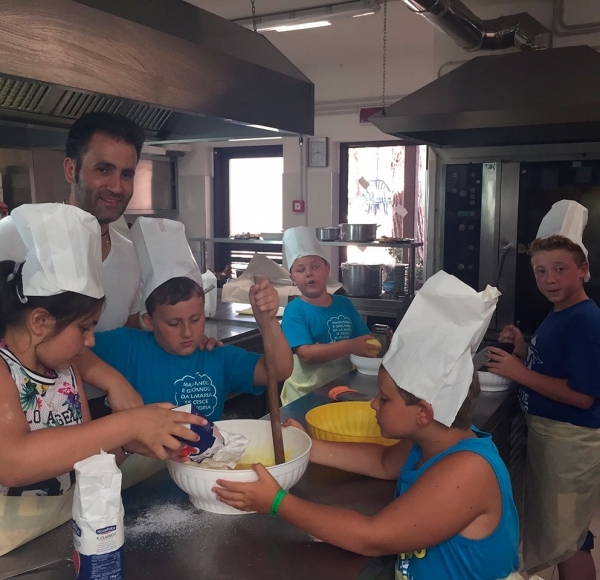 Families will spend a beautiful day in our trattoria equipped with a new and well-designed outdoor playground, in the green of a peaceful pine grove. 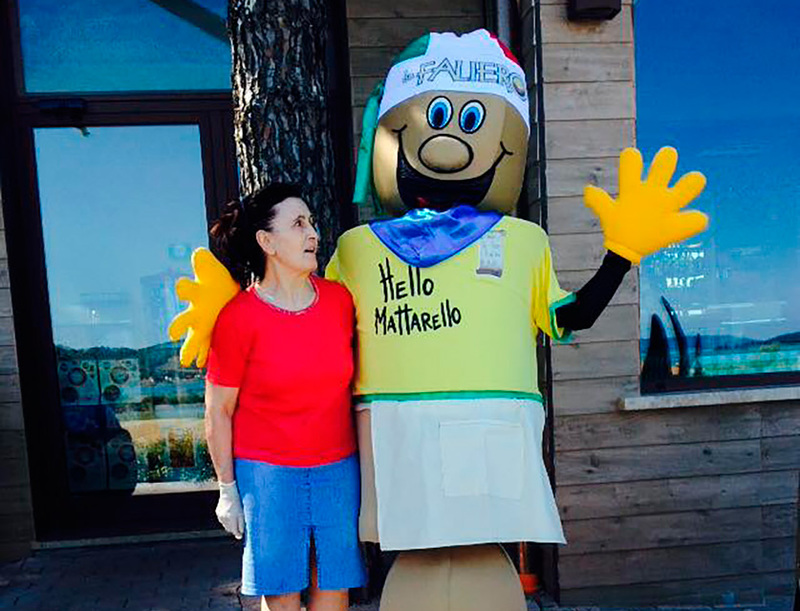 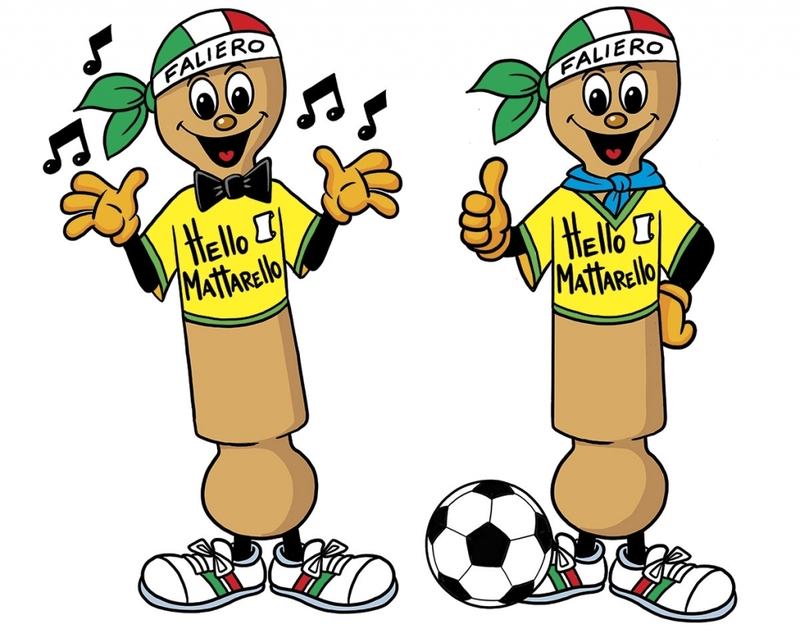 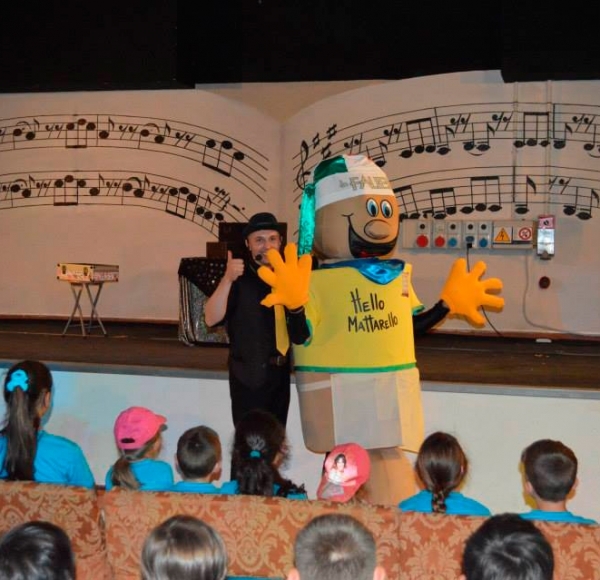 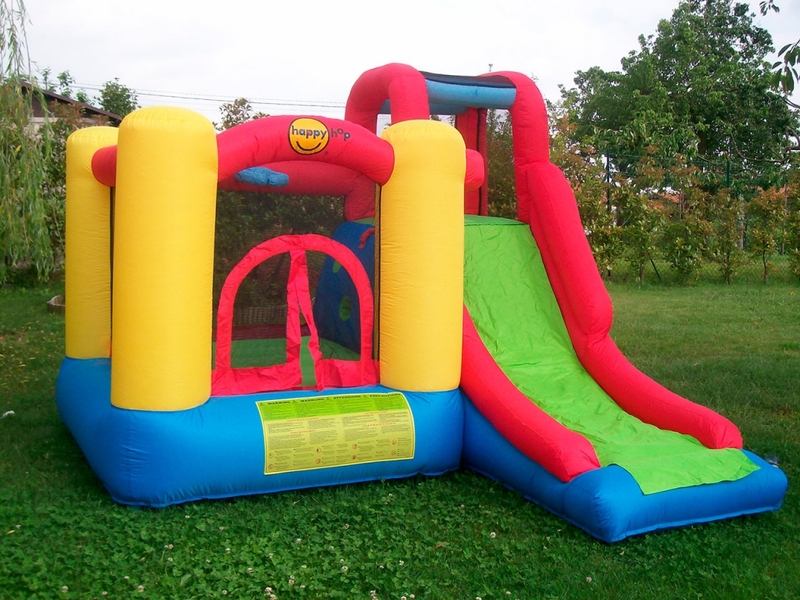 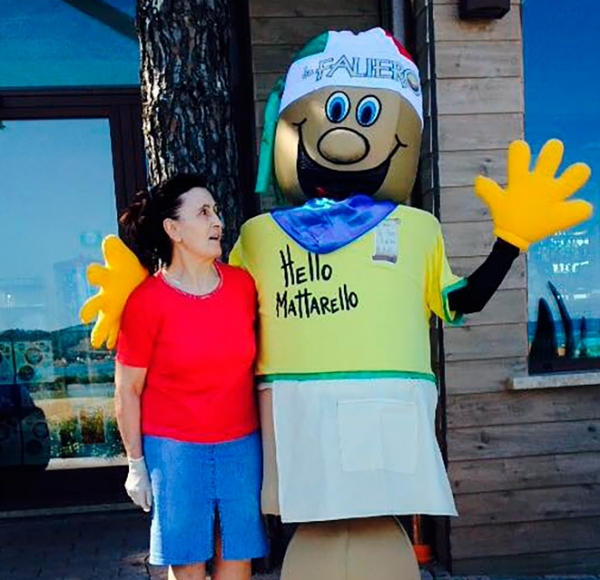 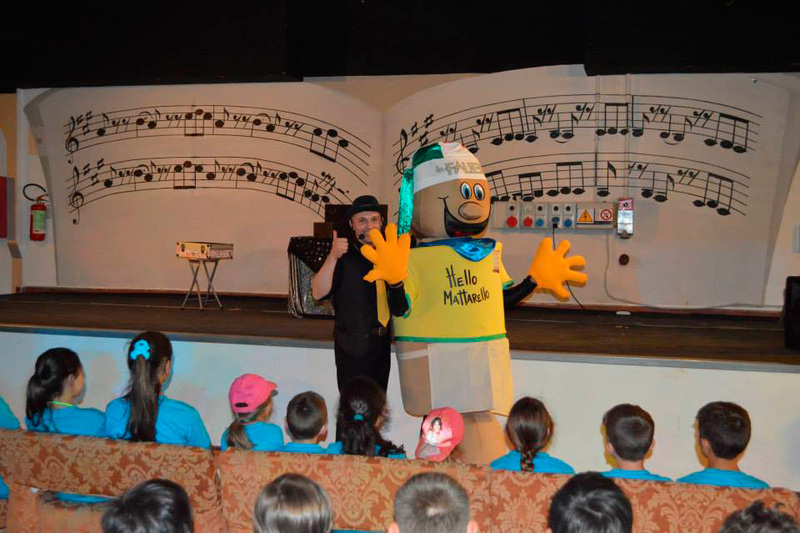 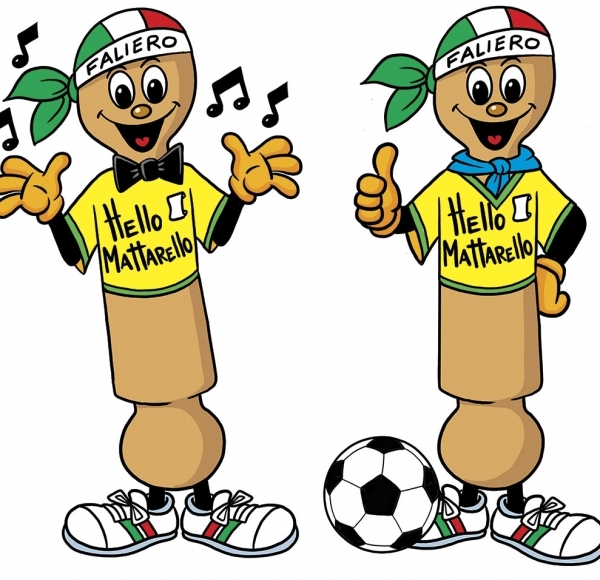 Hotel provides comfortable and cosy rooms, with special services appropriate for children and….thousand amusements to entertain them in company of our mascot, Hello Matterello! 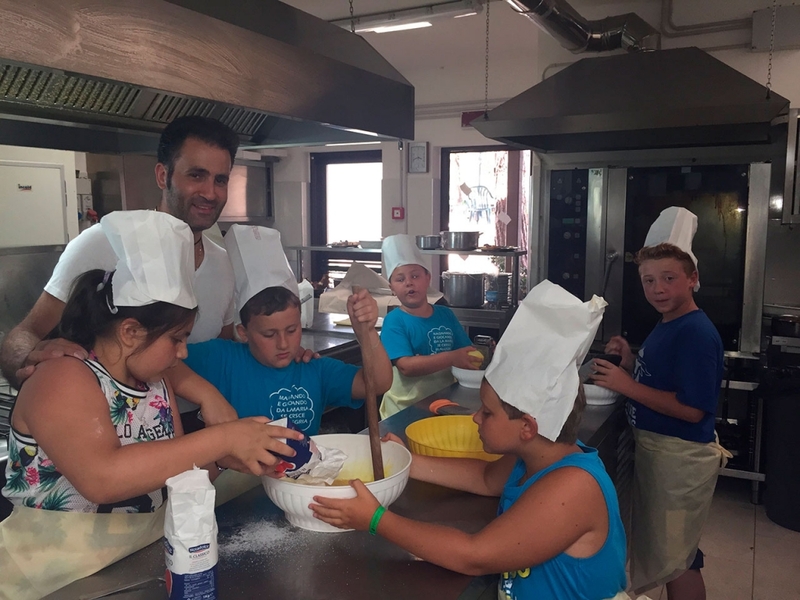 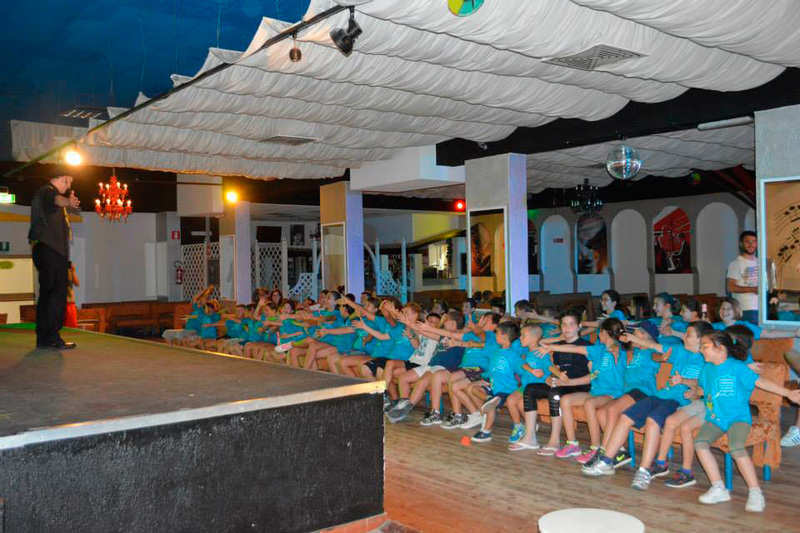 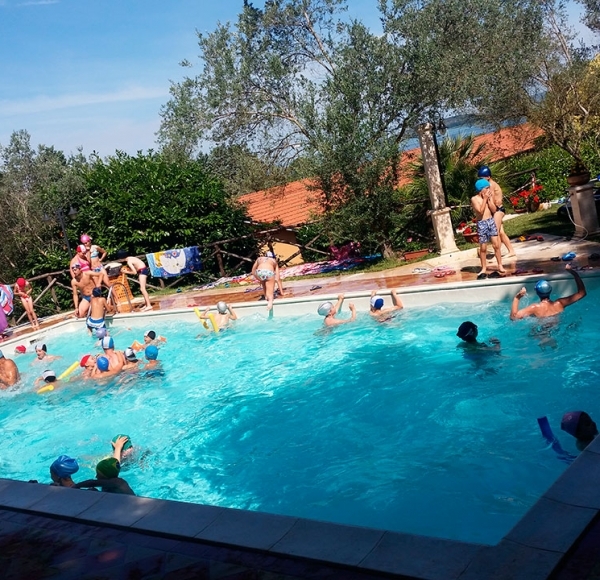 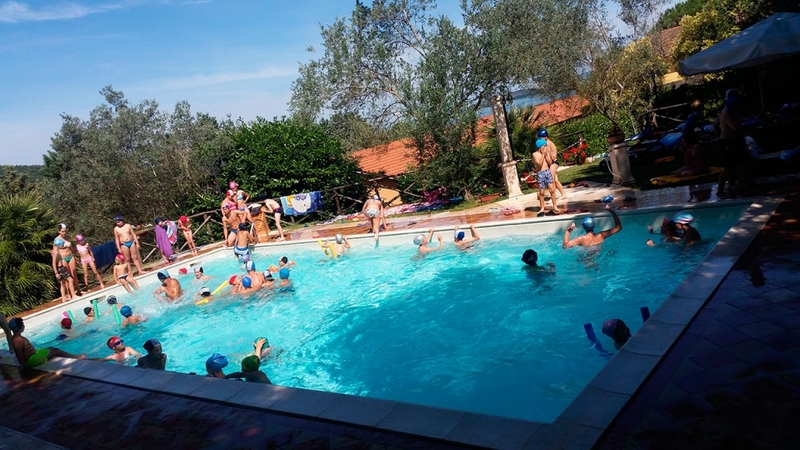 In the summer time: school camp and cooking classes for young cooks, football camp and lots of swim! 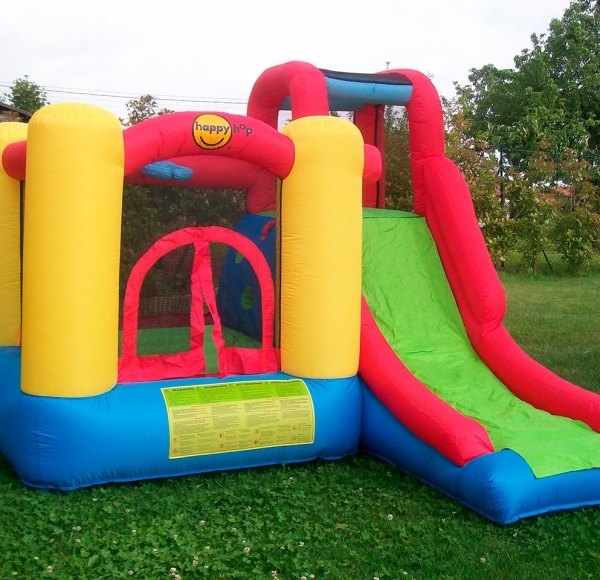 Opportunity of giving parties in the big Reception Hall. 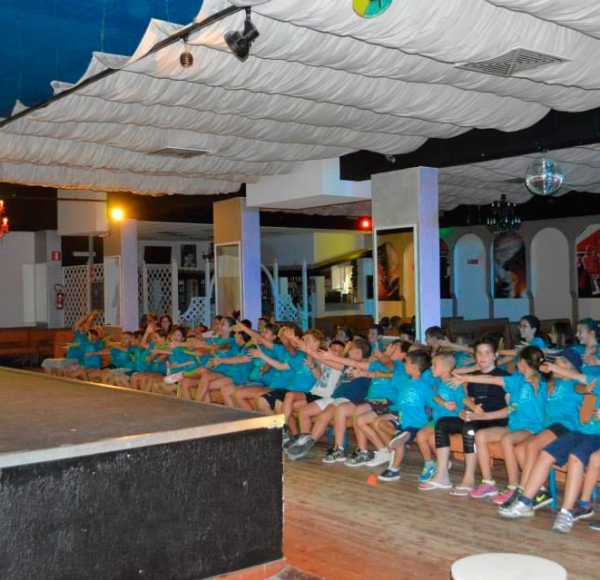 Anything and everything to make their stay unforgettable!